Niamh Hyland performing at Irish Stand 2017. 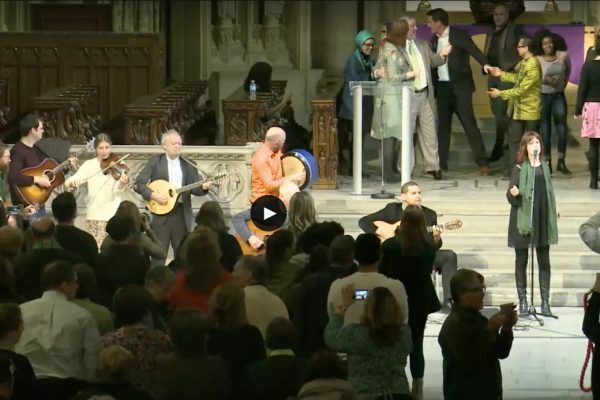 Compelled to raise our voices once again in a global call for justice and equality, we invite you to take an Irish Stand on St. Patrick’s Eve at the iconic and historic, The Riverside Church. Irish Stand will be an evening of song, story, and prose, and will showcase a diverse community of artists and activists. Posted on Thursday, March 15th, 2018 at 9:45 pm. Filed under: Gigs	RSS 2.0 feed.